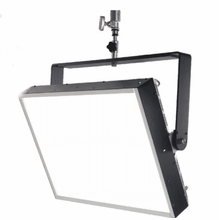 All AadynTech LED Light Fixtures are Designed, Developed, Engineered and Assembled in the USA and use Energy Saving Technology. 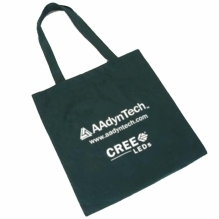 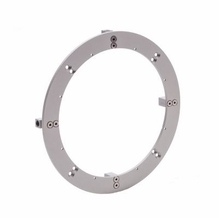 AAdynTech was founded by leading industry experts and professionals, including the engineering team from Sturdy Corp based in North Carolina, using all LEDs exclusive from CREE of North Carolina. 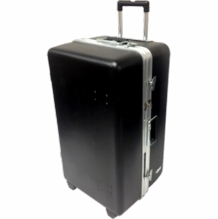 We all live and work in the USA. 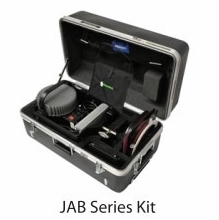 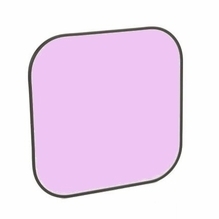 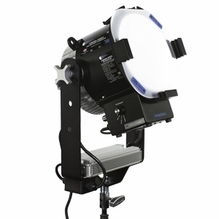 Taking concepts to real life products takes teamwork and talent in all areas of the business. 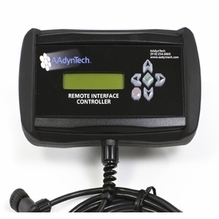 AAdynTech is very proud of its proprietary technology which far surpasses any others in numerous fields and industries. 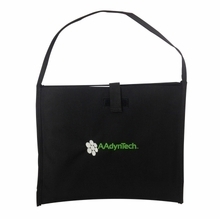 We at AAdynTech are committed to deliver the highest level of engineering and manufacturing, in addition to having hands on, timely support with all levels involved. 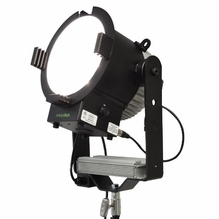 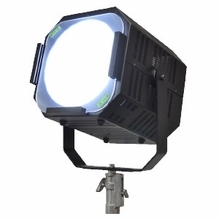 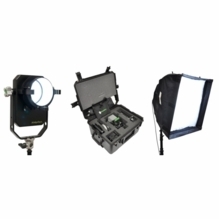 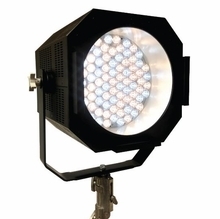 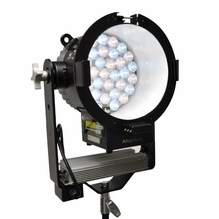 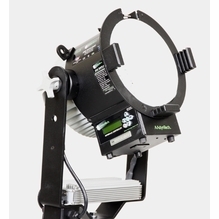 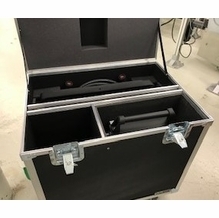 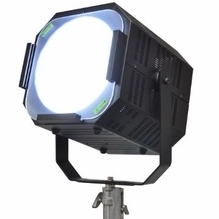 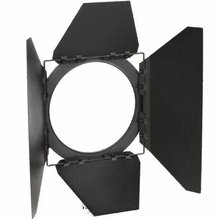 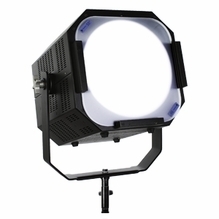 2500w HMI Light with Daylight 5600K output that only requires 5 amps to power! 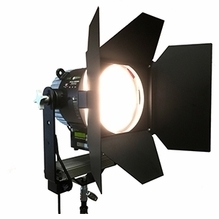 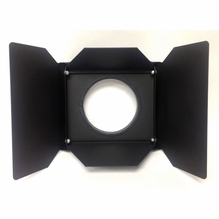 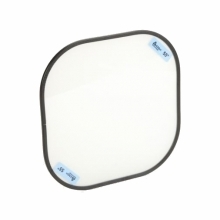 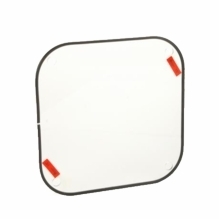 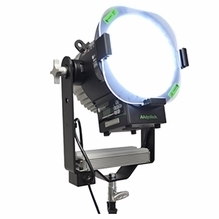 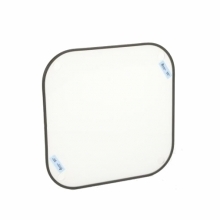 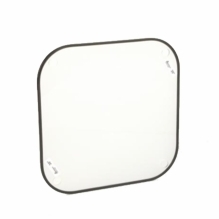 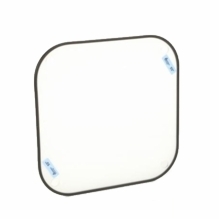 The Eco Punch LED light is the answer for high output, lightweight and energy efficient film, video and photo lighting. 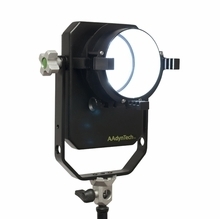 No hmi ballast or hmi header cable to attach, just put the Aadyntech Eco Punch on a stand and plug it in, nothing could be easier. 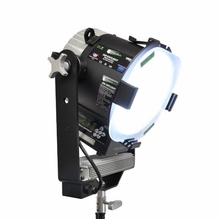 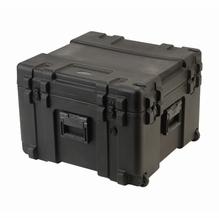 The Eco Punch...when you need a lot of light.